Happy Friday! I don’t know about you, but this week has gone by quick. I have been on point with my workouts, and I am feeling like a Nike warrior! The highlight of our week was our weekly lunch date with my husband. Now I am looking forward to a great weekend. Favorite Outfit: White distressed skinny jeans + striped top via Sincerely Jules. I am currently obsessed with this look, and just bought some similar white jeans. Favorite Quote: "Keep Going-no matter what" - illustrated by Molly Jacques. 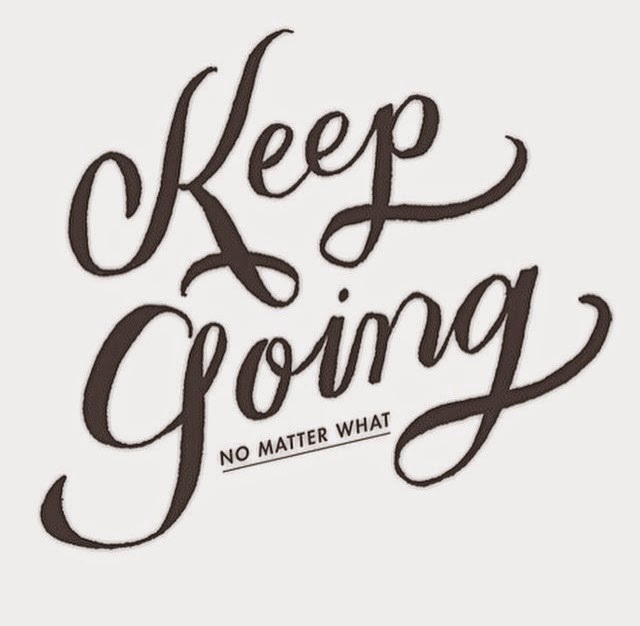 This has been my mantra ever since I began my best me-weight loss journey. I say it to myself every single day. 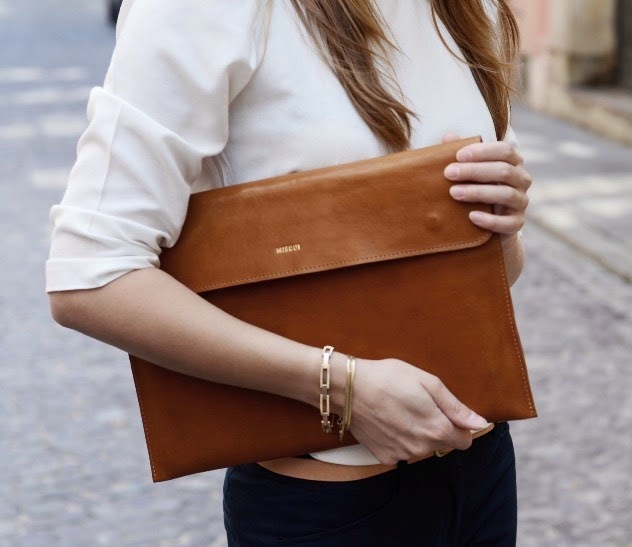 Favorite MacBook Accessory: Misoui Leather MacBook Sleeve. My husband gave me a MacBook for Mother's Day--I was blown away and definitely did not expect it. This elegant sleeve is gorgeous. 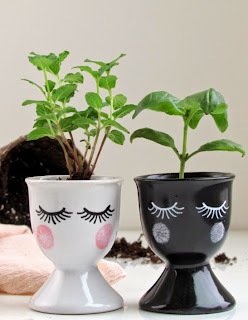 Favorite DIY: Pretty Face Seedling Starters via Francois et Moi. I do not have much of a green thumb, so I am these will be perfect for little succulents on my kitchen windowsill. Favorite for Toddlers: Stickers, stickers and more stickers! <I linked Luna's favorites. 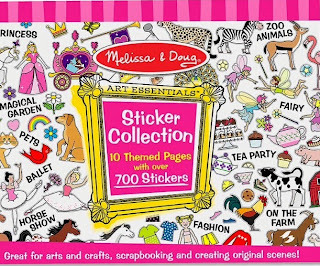 If you have a cute toddler in your life, I suggest you hook them up with lots of sticker fun. Favorite Body Art: PepperInk Vintage & Custom Temporary Tattoos. I secretly want a tattoo, but I have yet to muster the guts to get one. 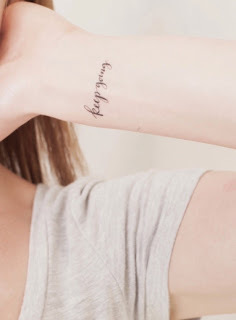 I love calligraphy inspirational tattoos. I recently ordered this keep going and a few others from her shop, and I can't wait to receive them. I hope you have a wonderful weekend, and here's a some music to get you in the groove! I'm loving your favorites! That outfit is cute, the quote + ink is perfection, and I love that sleeve. 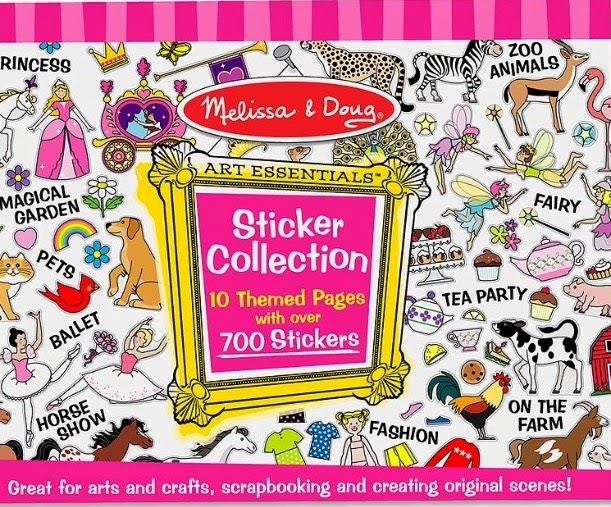 You cannot go wrong with Melissa and Doug. Wishing you a beautiful week! Thanks for joining us at Mommy Monday!